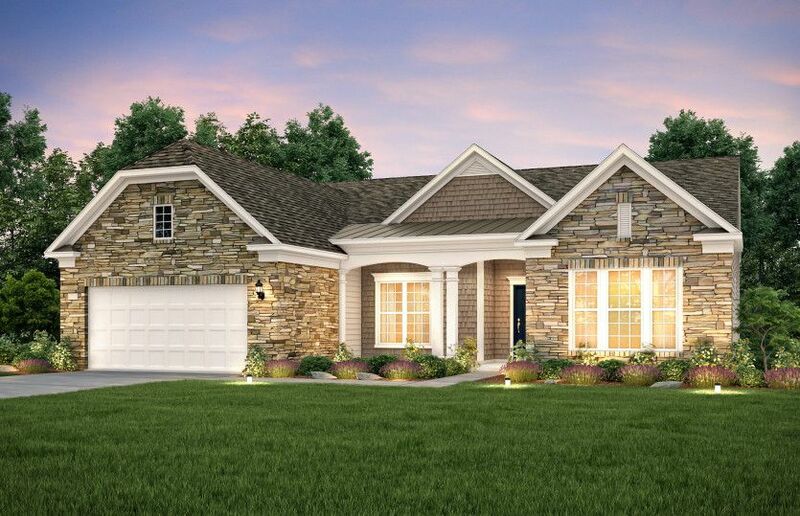 This Stonebrook home feautres a finished basement, gourmet kitchen, and gas..
6 Bd, 5 Ba 4,330 sq.ft. Come see our Sonoma Cove Home.. This home features an upgraded kitchen and ..
2 Bd, 2.5 Ba 2,536 sq.ft. Martin Ray on a beautiful homesite.. Come see your view!. Southern Springs..
3 Bd, 2 Ba 2,306 sq.ft. 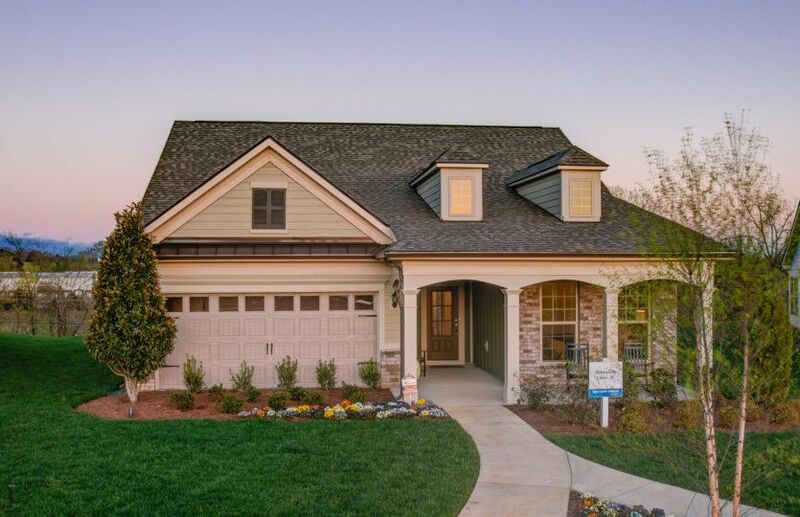 The Dunwoody Way floorplan is now avaiable for move-in this spring!. This h..
2 Bd, 2.5 Ba 2,264 sq.ft. The Abbeyville home is on a cul de sac, has a sunroom w/covered porch and 2..
3 Bd, 3 Ba 2,360 sq.ft. One level living in Active Adult Community in the beautiful Abbeyville home..
2 Bd, 2 Ba 1,775 sq.ft. 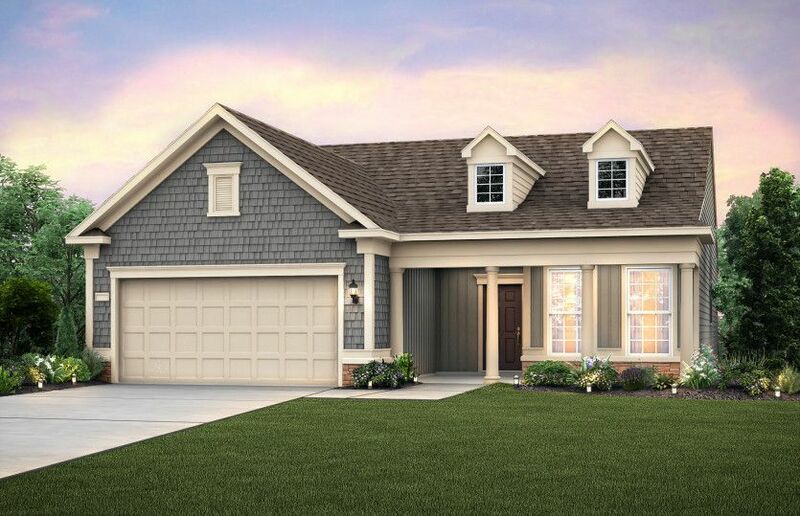 New Vanderbilt quick move-in home.. 0% Interest for 6 months with Pulte Mor..
4 Bd, 3.5 Ba 3,312 sq.ft. Woodward Quick Move-In with guest suite available summer 2018!. Brixworth f..
5 Bd, 3.5 Ba 3,048 sq.ft. Continental Basement top features include: Partially finished basement; Fir..
4 Bd, 2 Ba 3,425 sq.ft. Furman Home with Covered Lanai Ready this Summer!. 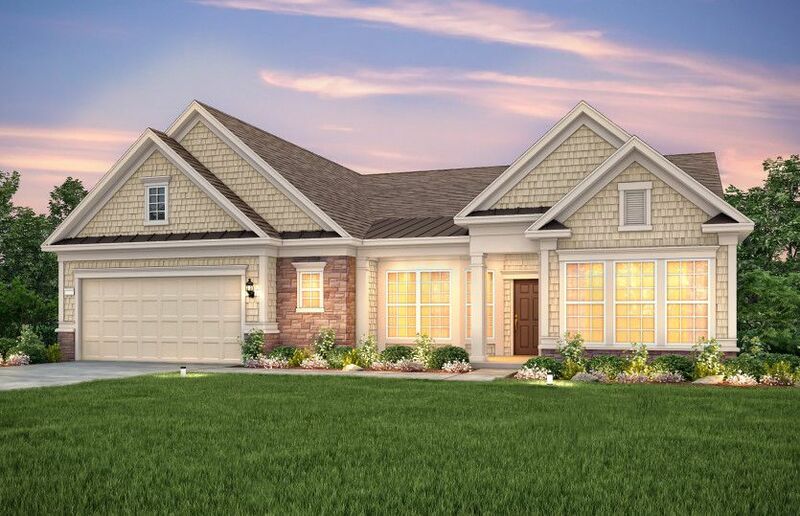 Brixworth features inclu..
Search new homes for sale in Spring Hill! 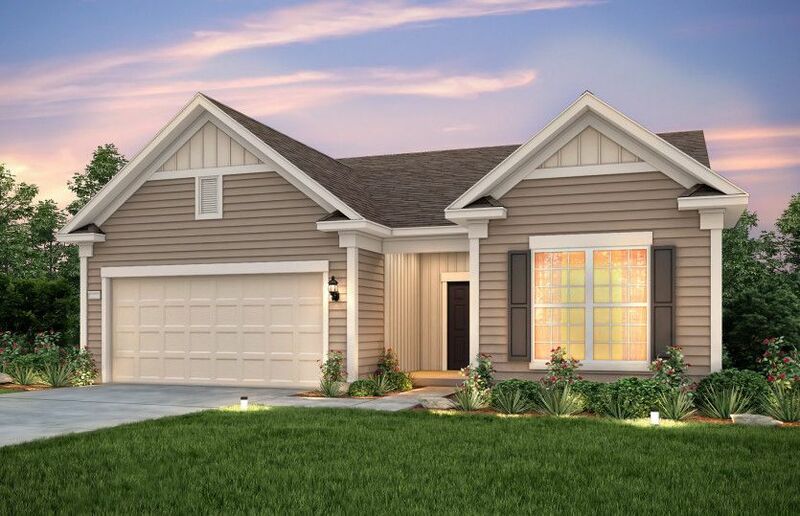 If you are looking to buy brand new homes for sale in Spring Hill - browse floor plans, view photos, models, and pricing. You can also see new construction homes in Spring Hill and request an appointment or more information about a specific new home.